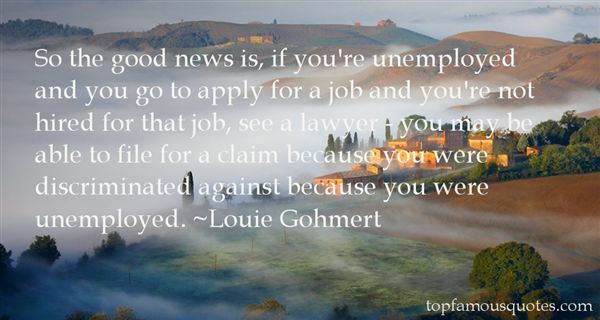 Reading and share top 4 Louie Gohmert famous quotes and sayings. 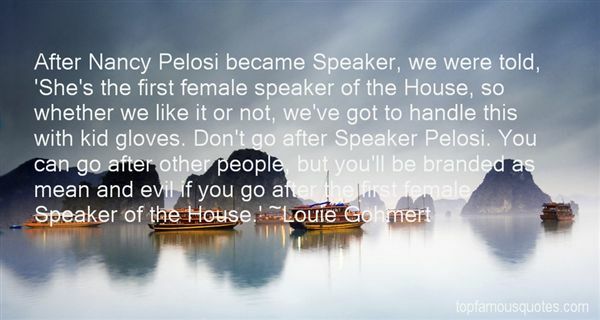 Browse top 4 most favorite famous quotes and sayings by Louie Gohmert. 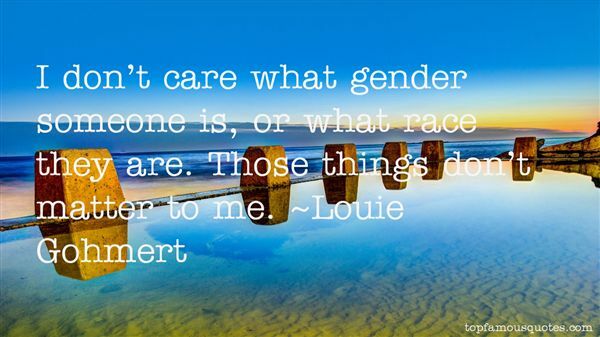 God waits only the separation of spirit from flesh to crown us with a full reward. Why, then, should we ever sink overwhelmed with distress, when life is so soon over, and death is so certain an entrance to happiness -- to glory?"